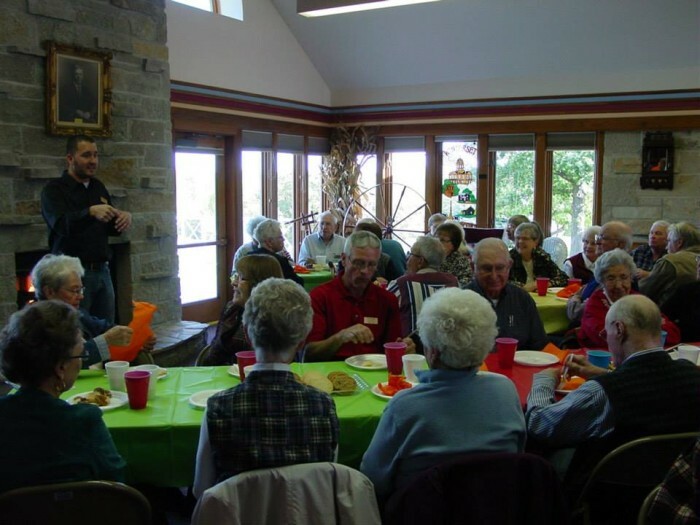 Volunteer help is a critical factor in the life of a non-profit organization like the Madison County Historical Society. Volunteers provide valuable services that otherwise would have to be done by paid workers. We have many different areas where your particular skills or interests may be put to good use! 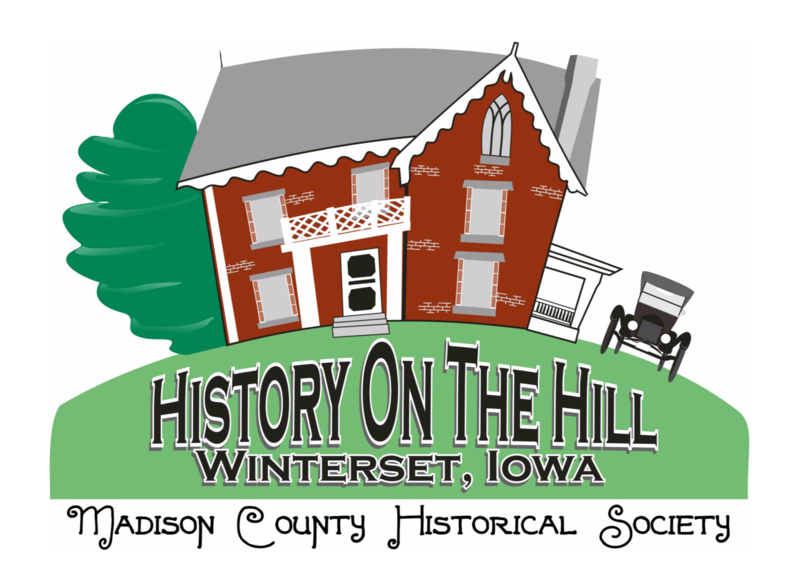 If you would like to be a part of the Historical Society volunteer staff, please fill out this form or contact us at (515) 462-2134. Thank you! Tour Guides: After training, our guides assist visitors with tours of the Museum, Bevington-Kaser Mansion, and the other structures on the Complex grounds. Special Events Volunteers: These people help us to create successful special events. Many different duties are available. Our need is the greatest during the Madison County Covered Bridge Festival, always held on the second full weekend in October. Gardening and Landscaping: If you’ve got a green thumb and a knack for working with growing things, we can use your assistance with the care of the Complex’s lawn, trees, plantings and flowers. Painting: Keeping all the buidlings at the Historical Complex looking their best is a never-ending job. If you’ve got a flair with a brush or roller, please let us know! Gopher: If you’ve got access to a truck and can help us pick up or move items and materials, contact us. This is on an as-needed basis. If you’ve got talents and abilities beyond what we’ve listed here and a desire to help, get in touch with us. We’d love to hear from you! We salute our fabulous volunteer staff! We couldn’t do it without you!